Communication done remotely. All I need is a question & a photo. How Sensitive & Perceptive are our Animal Friends? How about you? Let's be honest - we really only believe what we have experienced otherwise it's just theory. ps. 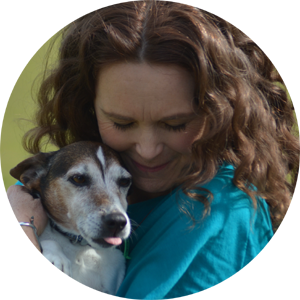 you are constantly intuitively communicating with your animal friends whether you realise it or not - they sure know you are. Inviting an animal to join your family is an exciting time. We want to many things from our animals and it can be really helpful to take a moment and ask what they are looking for..
~ Health conditions that will need special care? ~ Emotional support that will be needed? ~ Do they want to do what you have in mind? ~ Will they be happy in the situation you can offer them? ~ Why did you leave? ~ Do you forgive me for not being there when you passed? I hear you...when I first learnt animal communication I was sceptical too. Even now I still have a wobble now and again and have to check whether I 'created' something in my mind or 'received' it. After a few years of communication I have a pretty good idea that it 'feels' different depending on the source of the info. Wanna believe but don't want to be thought of as gullible? Hit 'Gimme a free question' and ask away so you can decide for yourself. I just need a photo and a question (all done remotely - even more freaky eh...how can I talk to an animal that I have never seen from half way around the world?? Well, everything is energy & everything is connected). What have you got to loose? Apart from a couple of minutes of your time of course. I love knowing. I love how much Suze loves. I love knowing the horses have a voice in a world where too many don't. I love the peace it gives me knowing I have an answer. 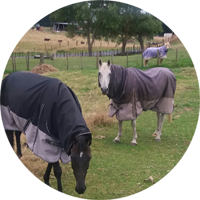 Suze has done readings for 3 of my horses. Each one has offered something different but Suze picked up on their personalities so well. The explanations she gave of what they were feeling made sense to me for each horse. 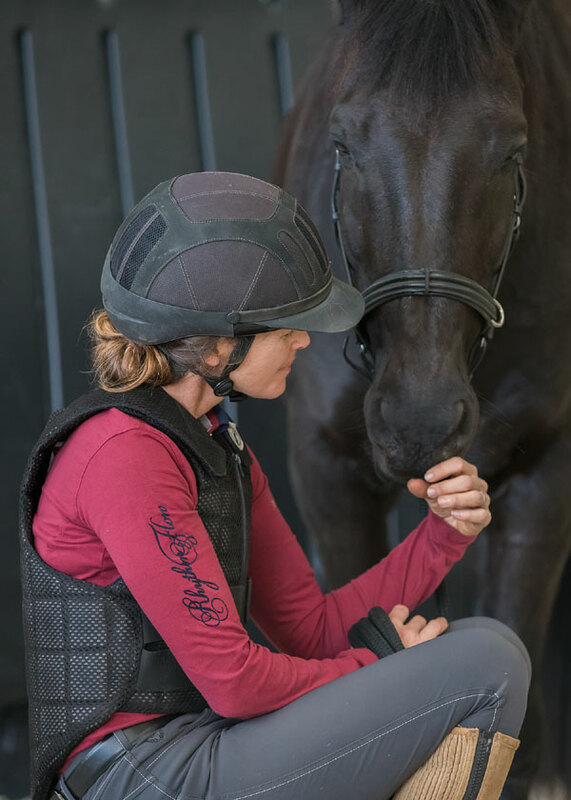 Suze is able to interpret the images that the horse gives her into something that makes sense to us humans. It was good to know things that may have happened to them in the past and that helped me have a better understanding of when they are struggling with something. I can now be more patient to help them through it and I also feel more connected to them. When my mare was very ill, Suze pinpointed the region of pain before the vets diagnosed what was wrong and it gave me comfort knowing that she knew she was very much loved before she passed.